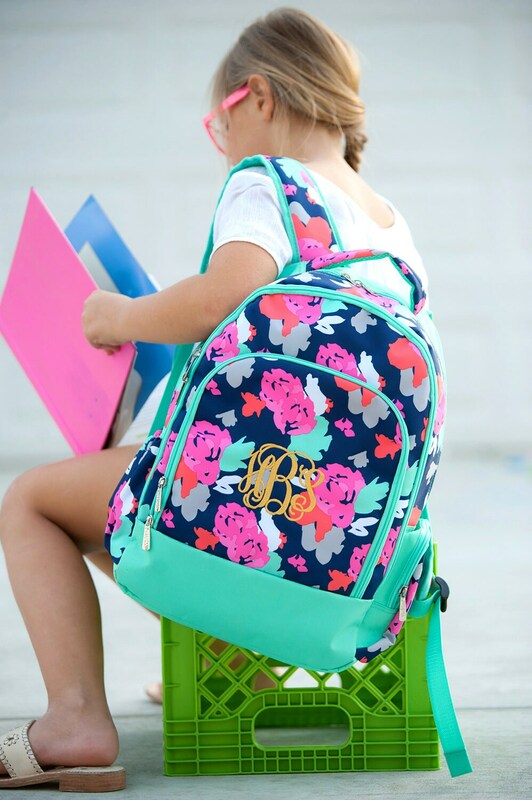 The perfect combination of fun and functionality. 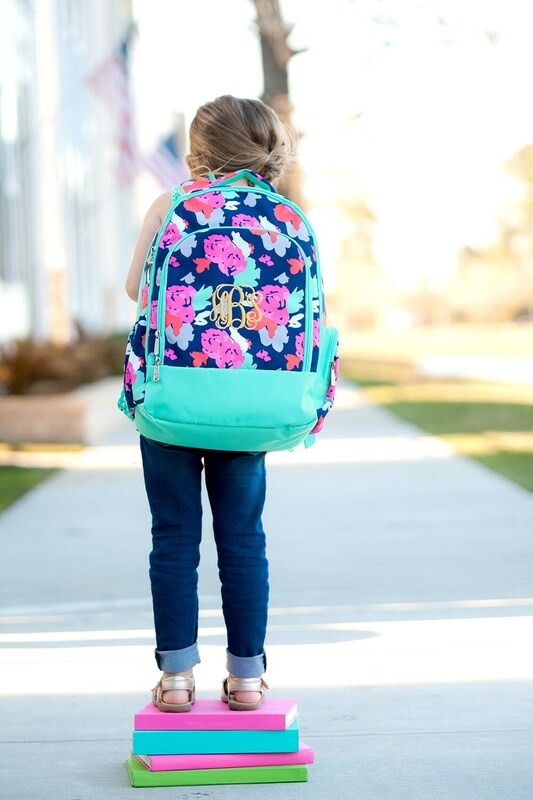 The adjustable, comfort fit shoulder straps make this backpack super easy to carry. 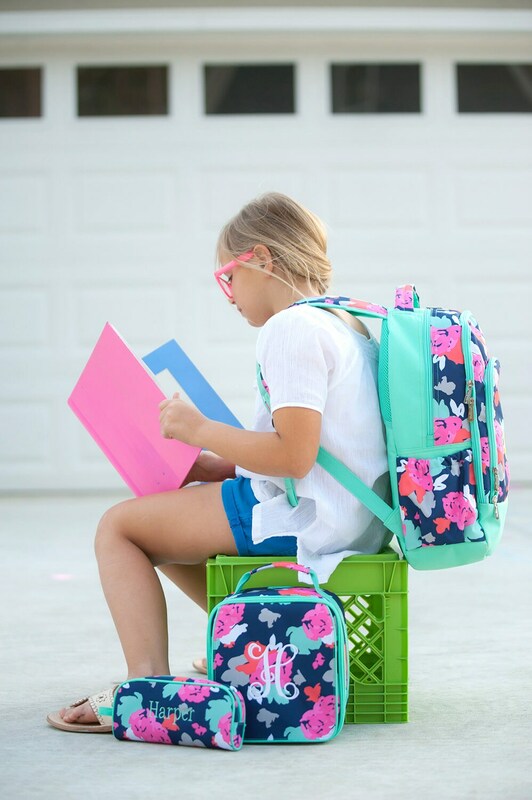 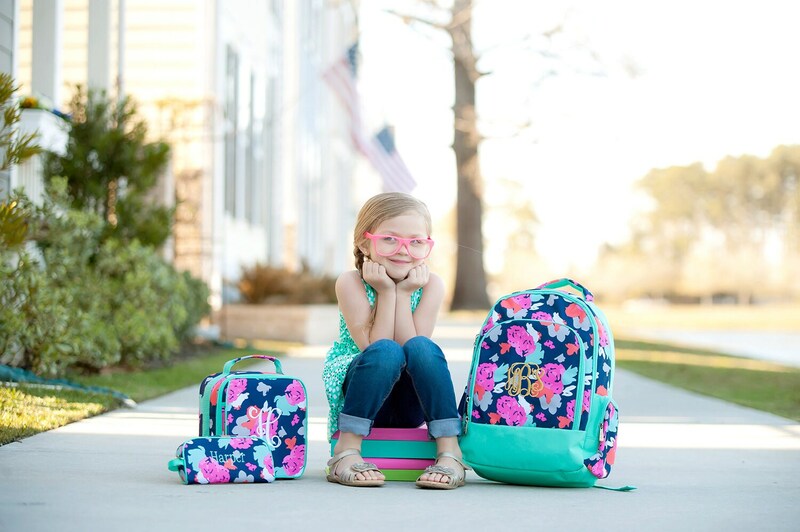 Find just the right place for all their travel and school accessories in the 3 large compartments, multiple pockets and even in the padded laptop section. 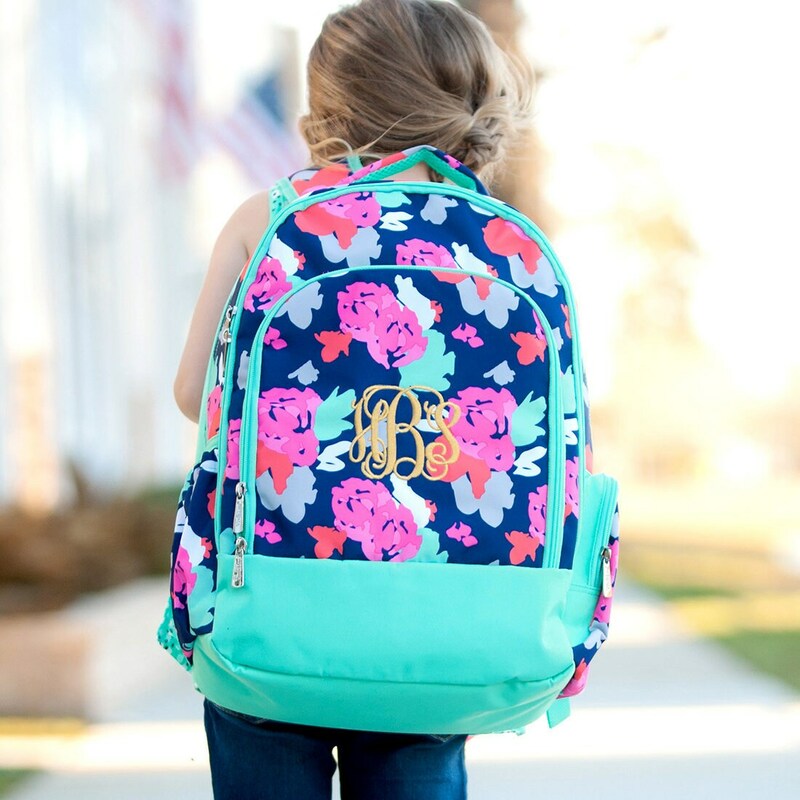 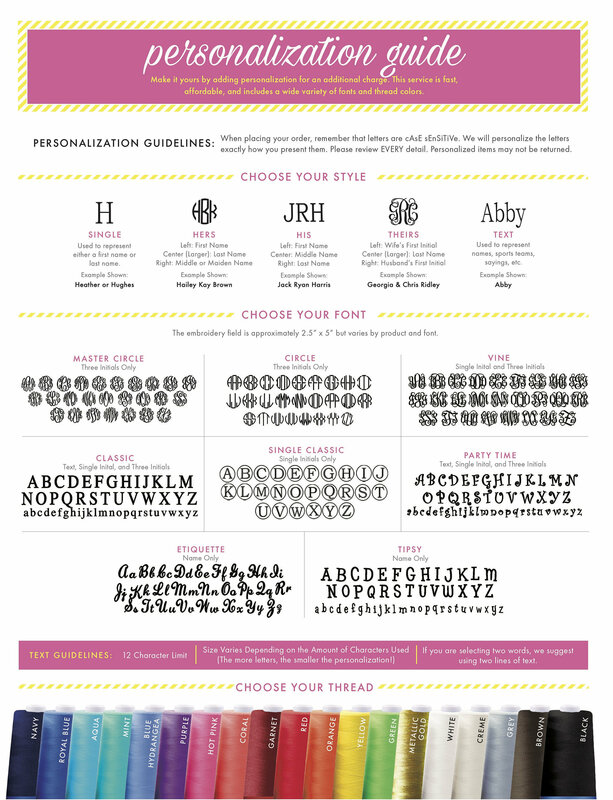 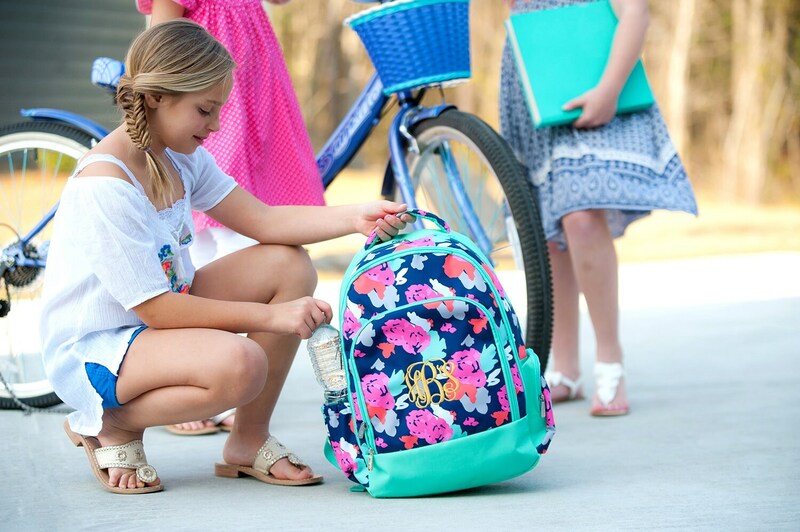 The included embroidery personalization makes this backpack even more special!